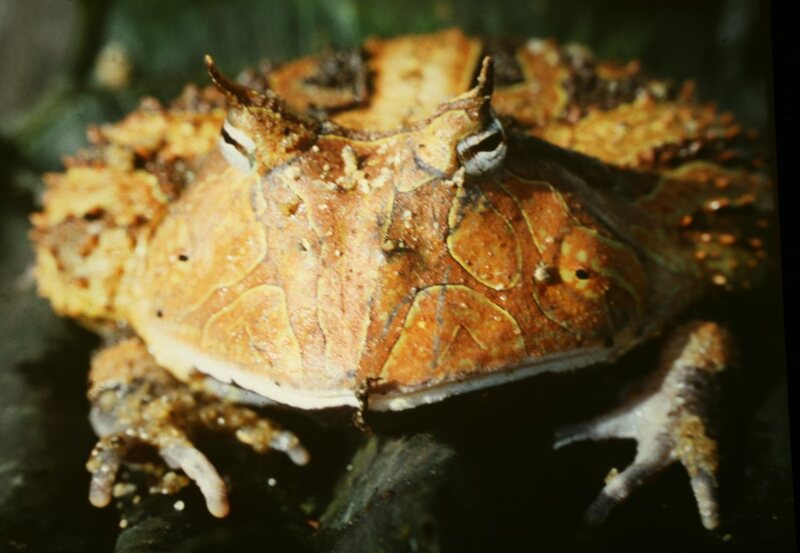 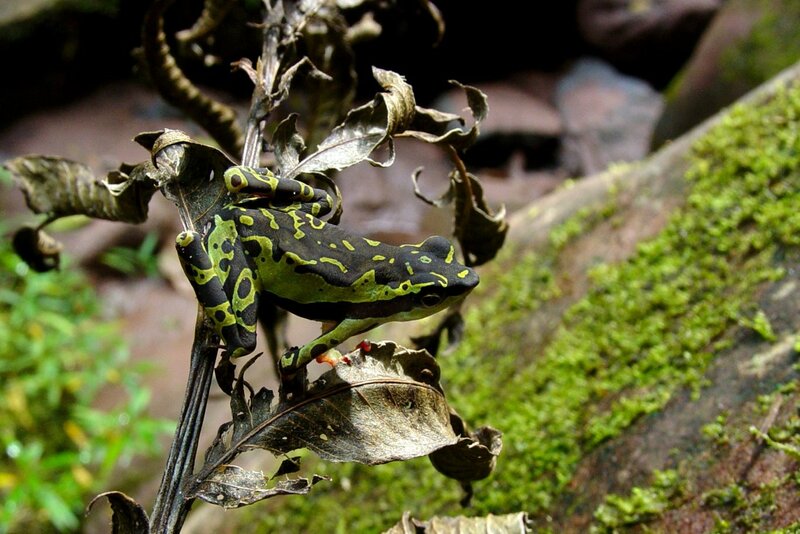 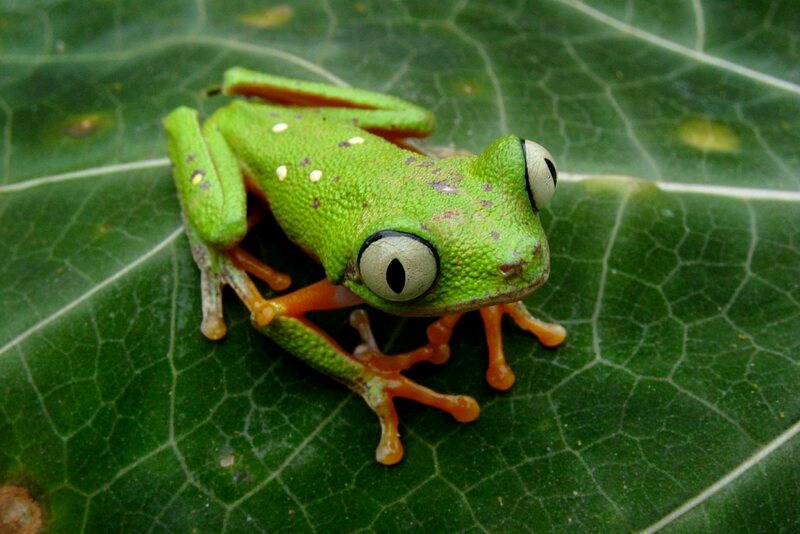 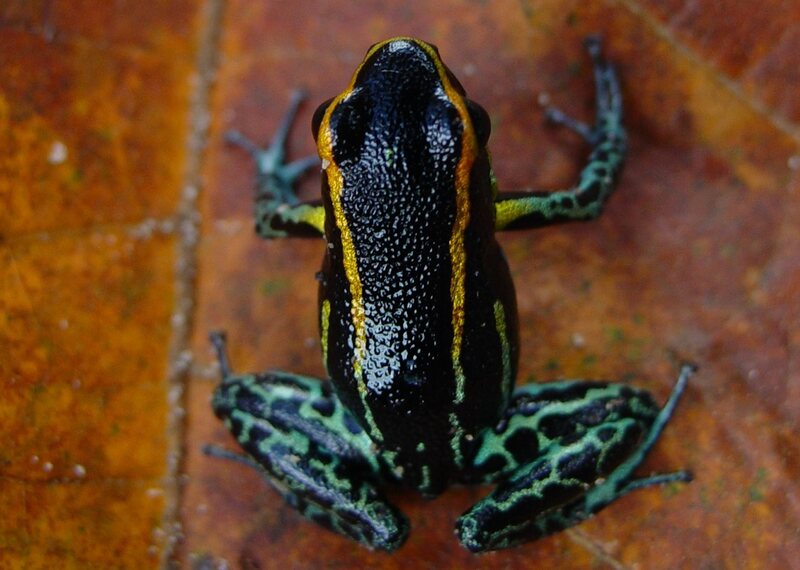 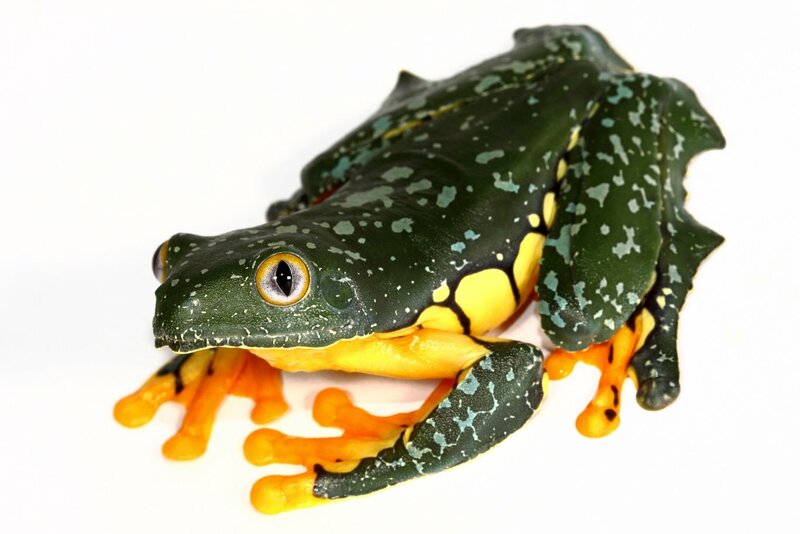 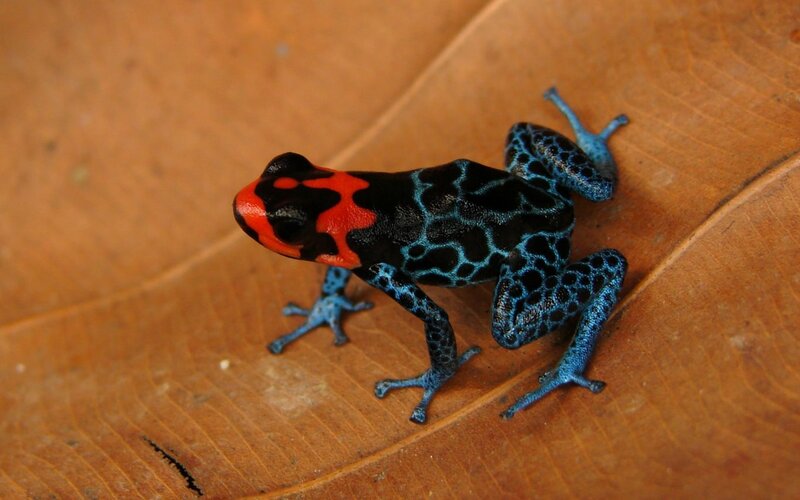 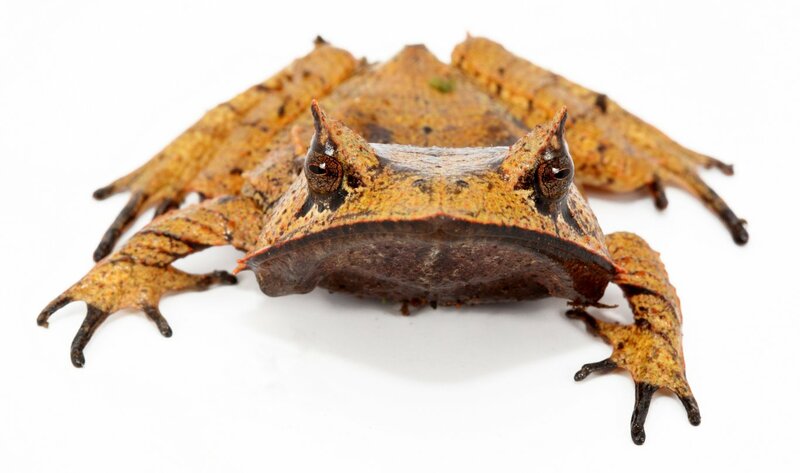 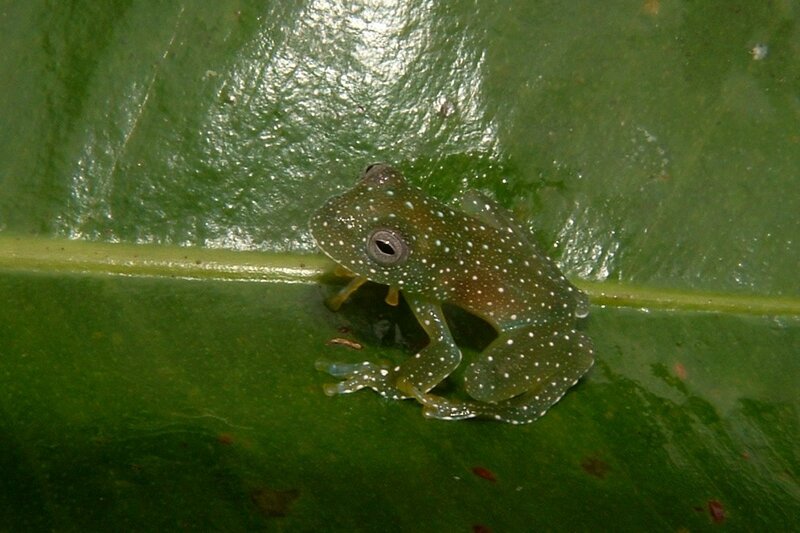 The following is a guest post by Evan Twomey, a postdoctoral researcher studying color evolution in Ranitomeya (a genus of poison dart frog). 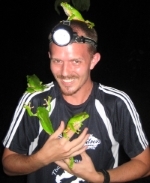 Evan, originally from Maine, has been coming to Tarapoto, Peru for more years than anyone cares to remember. 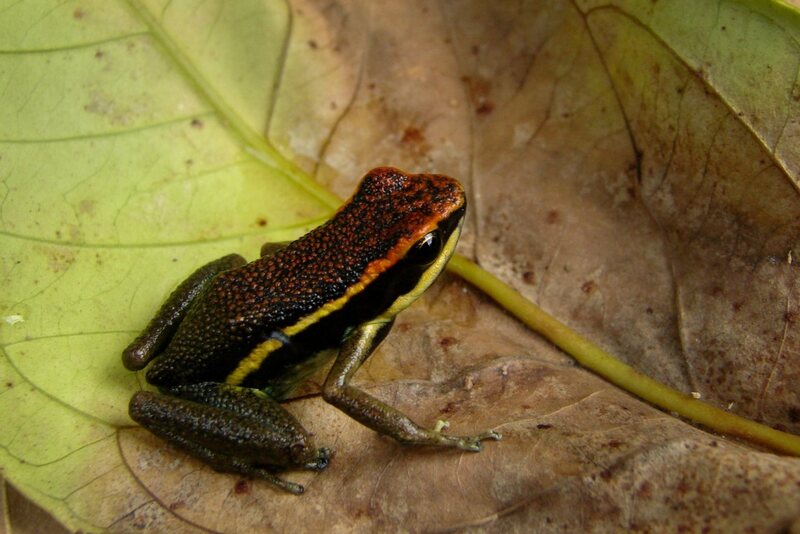 You can read more about poison frogs at Evan’s website, dendrobates.org. 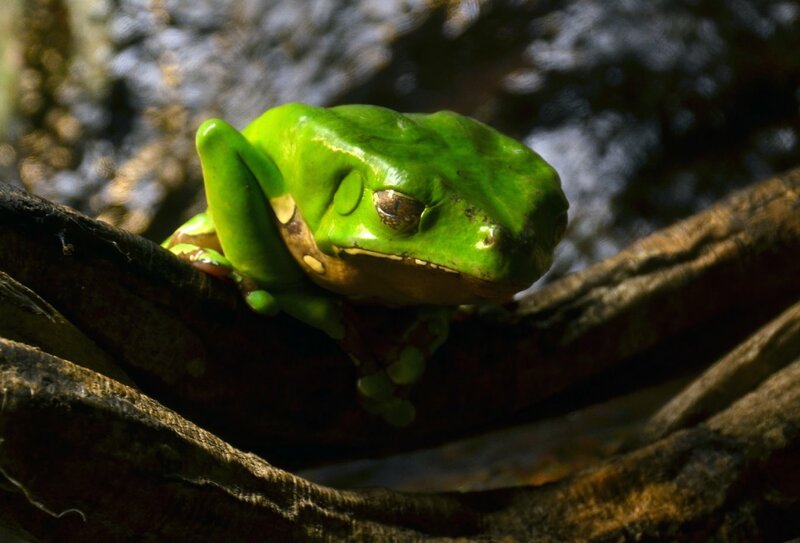 This post was first published on TarapotoLife and has been republished here with permission.